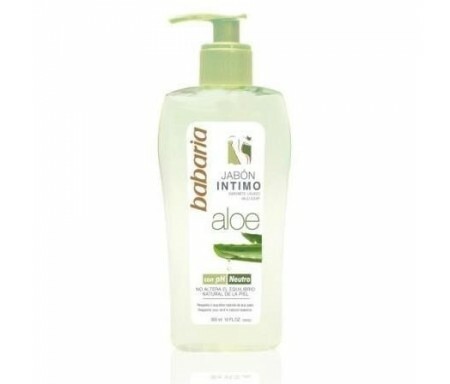 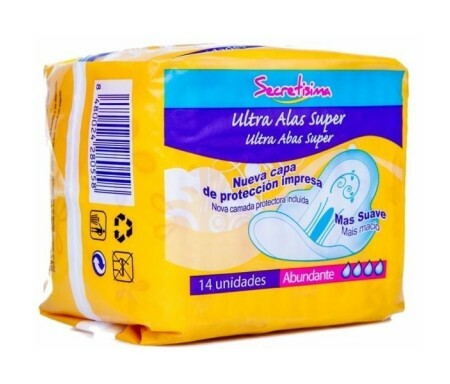 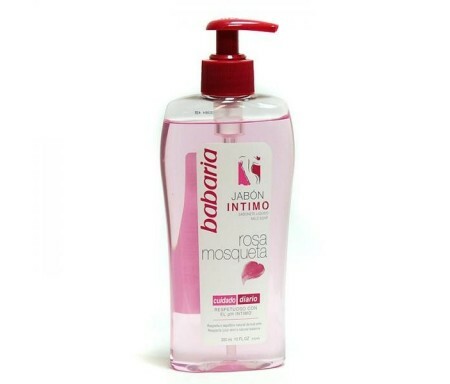 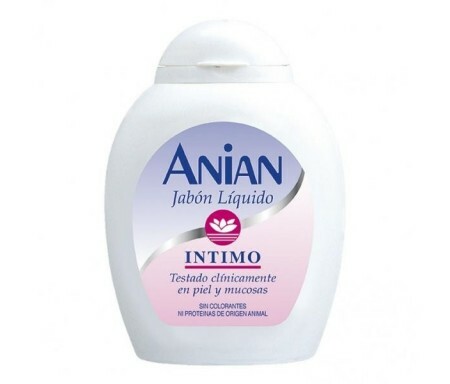 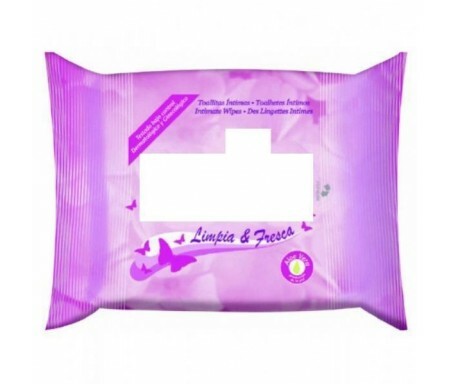 PROTECCION E HIGIENE INTIMA Hay 48 productos. 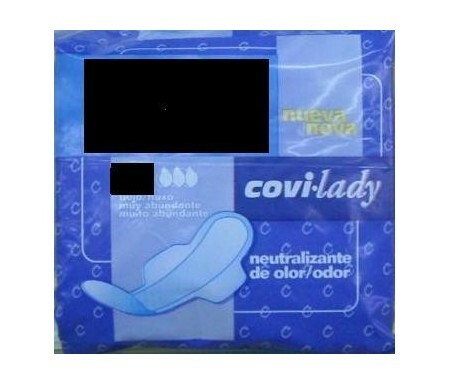 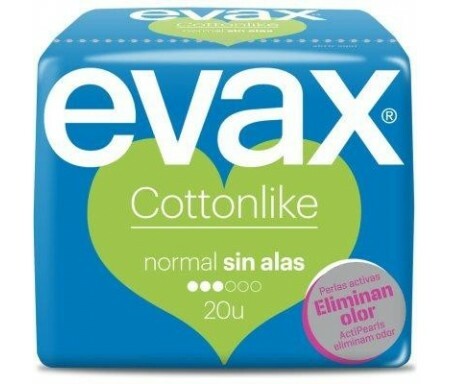 TOALLITAS INTIMAS COVIRAN 25 U.
EVAX COTTONLIKE NORMAL C/ALAS 16 Uds. 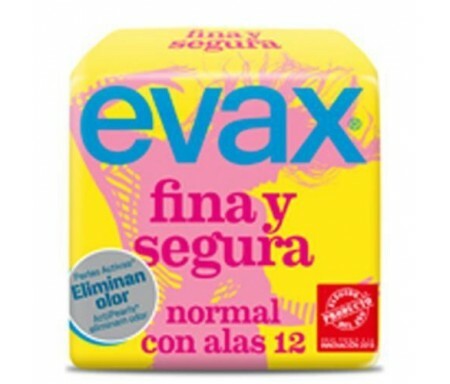 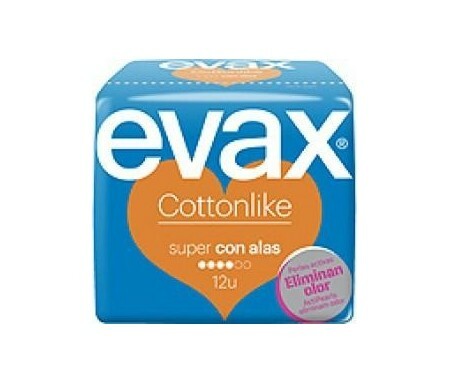 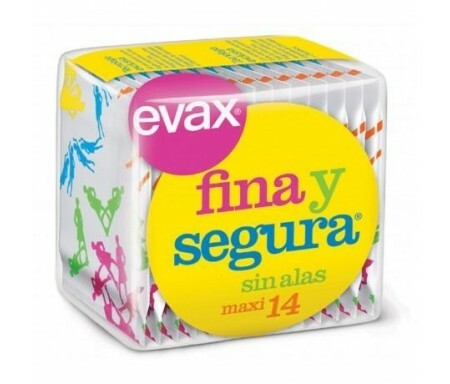 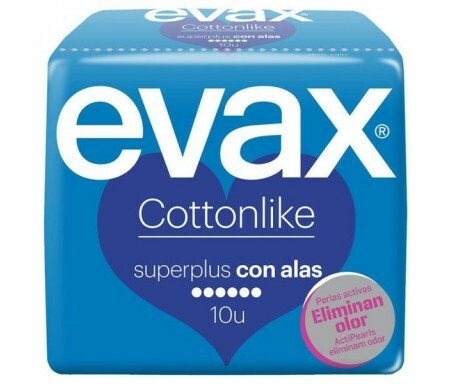 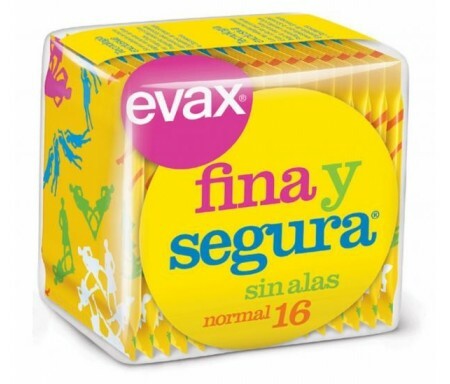 EVAX COMPRESAS FINAYSEGURA C/ ALAS NORMAL 12 U.
CORAL COMPRESA C/ALAS SUPER 12 Uds. 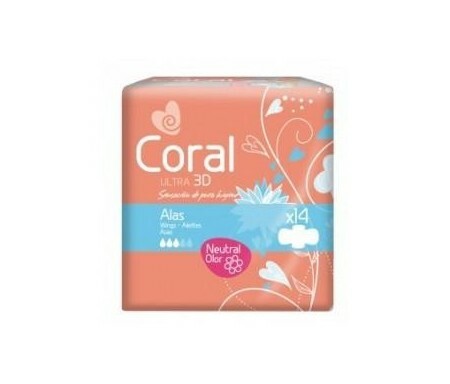 CORAL COMPRESA ULTRA ALAS SUPER 12 unds. 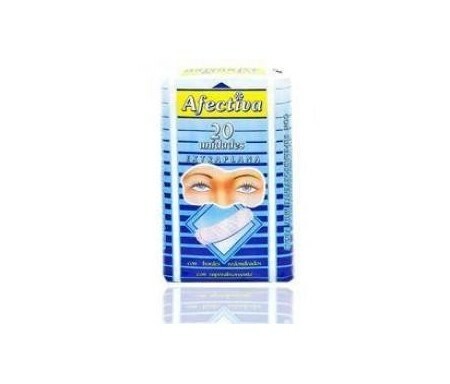 COMPRESAS AFECTIVA EXTRA 20 UND. 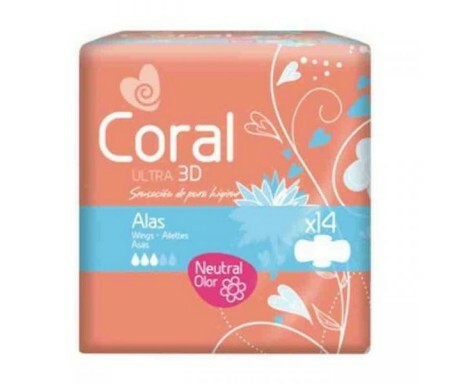 COMPRESA CORAL ULTRA NORMAL 16 und Detalle Aviso Legal COMPRESA CORAL ULTRA NORMAL 16 Uds. 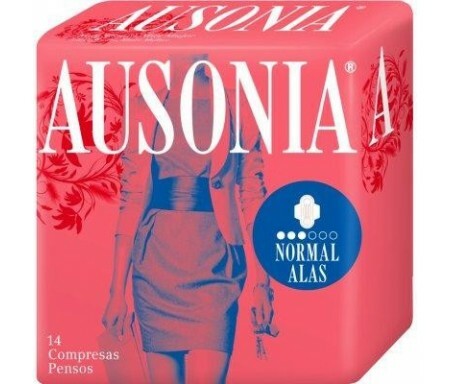 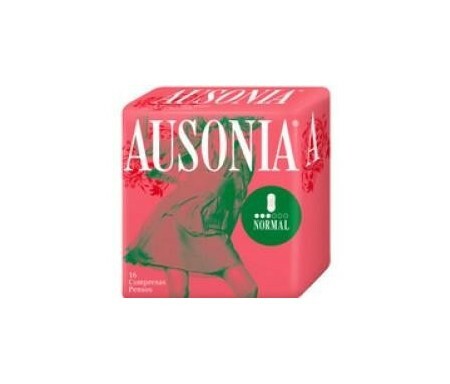 AUSONIA COMP. 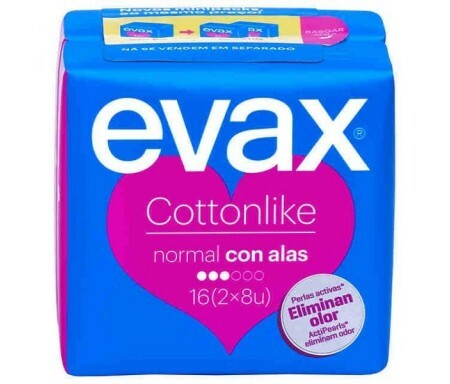 AIR DRY ALAS NORMAL 14Uds.